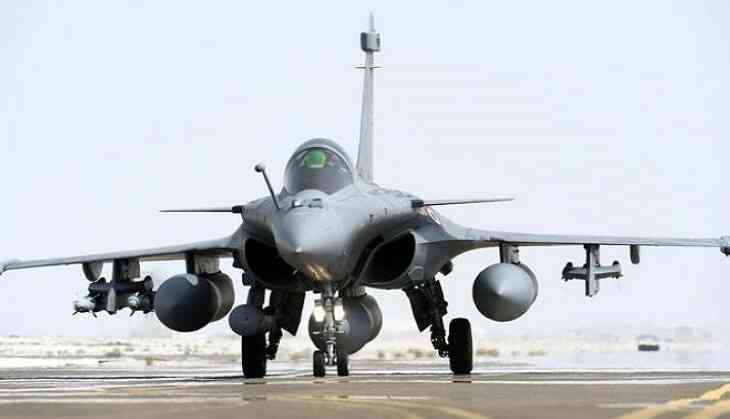 The Supreme court on Wednesday has agreed to hear a plea seeking a stay on the Rafale fighter jet deal between India and France. The Supreme Court will hear the plea next wekk, reports PTI. According to Congress functionaries, the Supreme Court has agreed to hear the petition next week. A bench comprising Chief Justice Dipak Misra and Justices AM Khanwilkar and DY Chandrachud considered the submissions of advocate ML Sharma, that his plea be listed for urgent hearing. In his PIL, M L Sharma alleged discrepancies in the fighter jet deal of India with France and sought stay on it. As per plea it seeks to quash he inter-country agreement on the grounds that it involves corruption. Earlier, last week. Congress chief Rahul Gandhi aggressivley demanded an high-level inquiry into the Rafale deal by a joint parliamentary committee (JPC) for the past few weeks. However, his demand were rejected by the Bharatiya Janata Party (BJP) and the Narendra Modi government. While mocking him, they treated Rahul's demand with the utmost contempt. Well, as per reports, there is no official sanction to the allegations against the Rafale deal, the ruling BJP may be casually treating Rahul Gandhi's demand for a JPC probe into it.